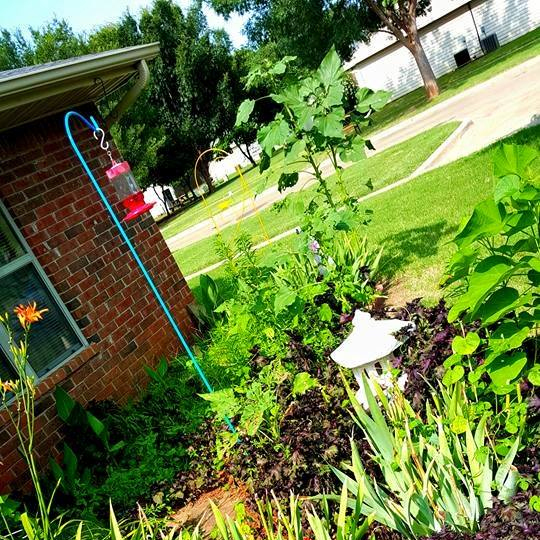 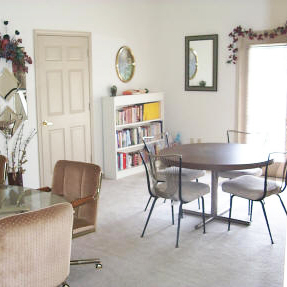 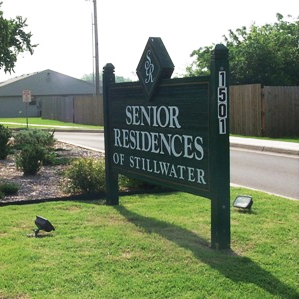 Senior Residences of Stillwater is an affordable fourplex-style community for active senior citizens, ages 62 and better. 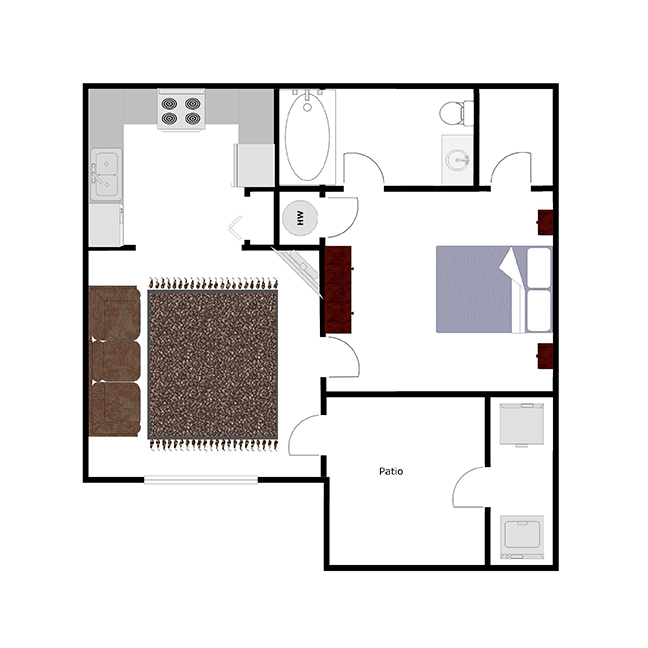 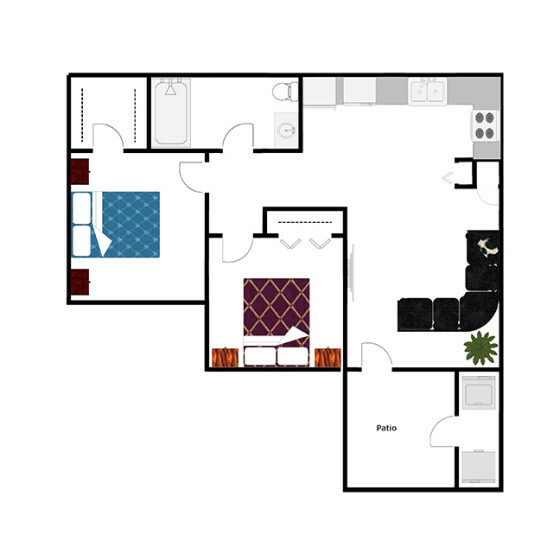 Our community of four-plexes offers two distinct, single story, floorplans, each with its own private garden, washer and dryer connections and spacious walk-in closets. 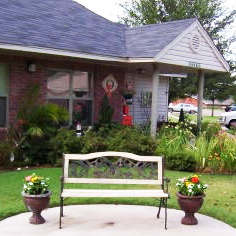 Residents enjoy participating in our planned monthly activities, both on and off-site. Come see for yourself, all that we have to offer, and make Senior Residences of Stillwater your new home.